 Meet or exceed all University of Mobile admission requirements. Have attained the age of 23 or older, or have accepted adult responsibilities. Have access to a computer and internet. Commitment to class attendance and ability to devote a minimum or 10-15 hours per week to coursework preparation. Contact your University of Mobile admissions counselor for details on basic coursework and GPA requirements. BUSINESS CORE COURSES: (Must earn a “C” or better in all courses below) Sem Grade HRS.